The Rebel Sweetheart. : Spotlight | Sleek MakeUp PH! 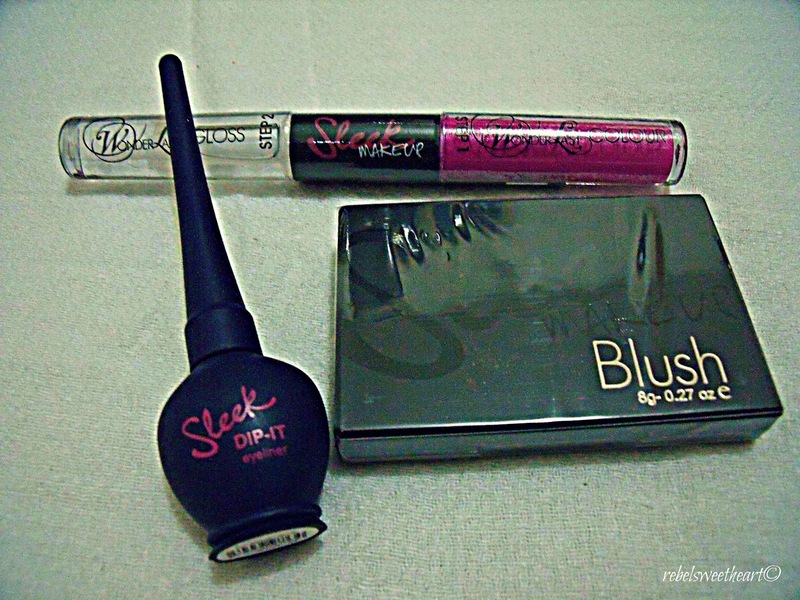 In my last FOTD post, I hinted about an upcoming Sleek MakeUp giveaway. If you got that hint right and had been waiting for an official announcement, then your wait is almost over. 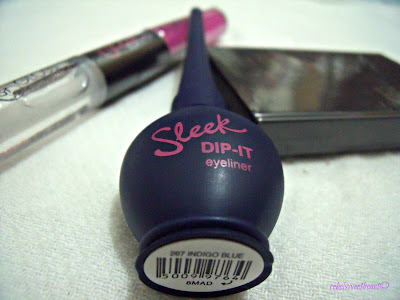 Because come May 1, the Sleek Makeup giveaway is officially going live! This is in participation to Makobi Scribe's Mother's Day Gift Ideas event, which will run from May 1st until the 18th. With at least 240 bloggers signed-up, this event is bound to be the biggest and most exciting Mother's Day Giveaway Hop ever! I am thrilled and very, very honored to have Sleek MakeUp PH as my sponsor for this event. 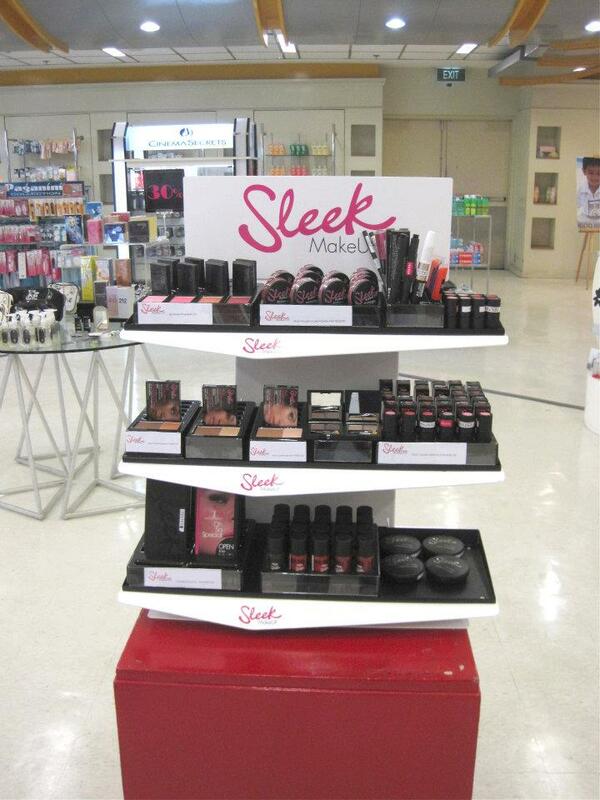 Sleek MakeUp PH is the official and authorized distributor of Sleek MakeUp in the Philippines. Originally an online store, they've expanded their business and now have physical outlets at The Ramp (Crossings Department Store, Quezon Ave.) and at Circles & Dots (Powerplant Mall, Rockwell, Makati City). I hear they'll also be opening an outlet soon at The Ramp, Shangri-la Mall branch. Fellow makeup junkies, that means more options plus easier access to all our favorite Sleeks! Now for the Mother's Day Gift Ideas event, here's what I'll be giving away. One (1) Dip-it Eyeliner in Indigo Blue. 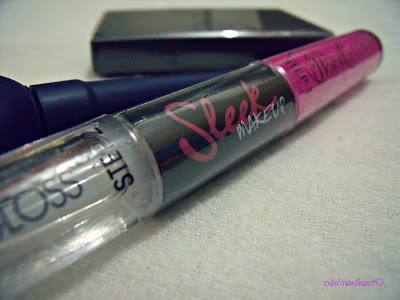 A long-lasting and highly pigmented liquid eyeliner with a felt-tip applicator. One (1) Wonderlast Lip Color in Pink Parakeet. A combination of a highly pigmented long-lasting colour and a moisturising clear gloss with non-sticky, glossy properties. One (1) Blush in Flamingo. A highly pigmented blusher to brighten and define cheekbones. 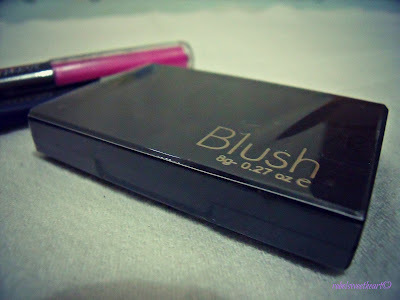 The silky-fine formulation provides long lasting blusher which helps to create a subtle but radiant cheek area. *This is the first among the four giveaways that I'll be having this May. Watch out for the other sponsor spotlights and event teasers that I'll be posting in the coming days! so exciting! :D pls keep me posted! I'll be back...never heard of this brand would love to give it a try. I think I better start clearing off my to-do list so I can start participating in some of these give-aways! Thaks for the opportunity Czjai! I haven't seen this brand around but the lip color and eyeliner you posted here look interesting! I am addicted to giveaways lately! Thanks for sharing this, it looks awesome!